It’s Restaurant Week Wailea Time Again! Every May and November, the Wailea Resort Association hosts this delicious event, Restaurant Week Wailea. 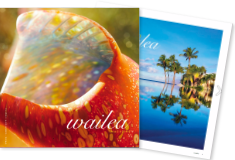 This May, we have 19 Wailea restaurants offering special fixed price menus for your delight! Plus, the Maui Food Bank receives a portion of the proceeds are donated to the . That’s what we call a triple win! Make your reservations in under a minute by using the direct links to Open Table on our #RWWailea page. The Maui News has some interesting back story on this semi-annual event. 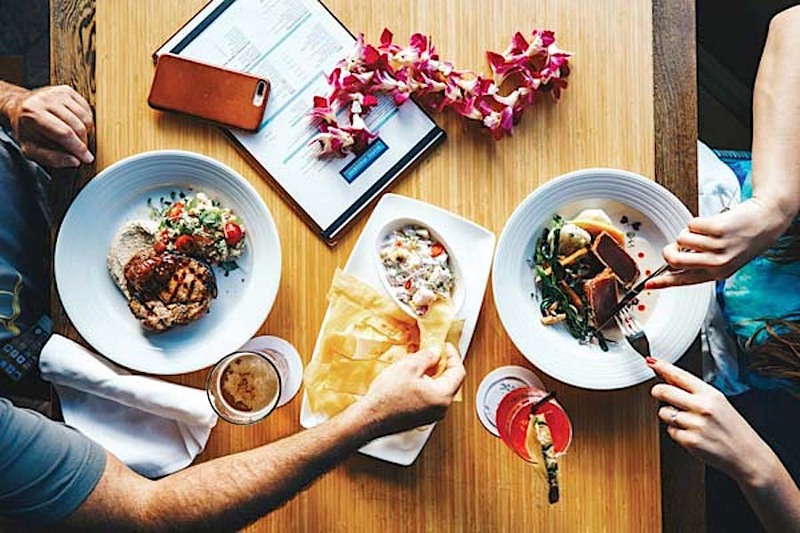 Wailea Resort is renowned for award-winning culinary talent, exceptional restaurants and celebrity chefs, who will once again create remarkable three-course, chef-inspired prix-fixe menus for $29, $39, $49 or $59 per person. Read the full article on The Maui News website.